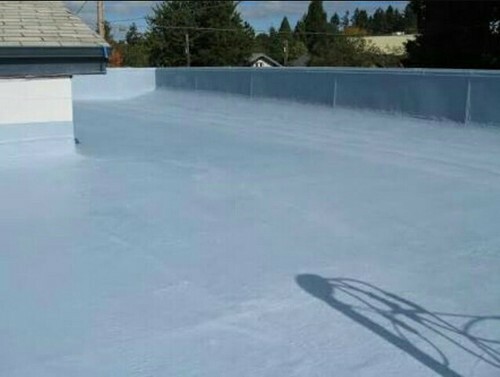 Providing you the best range of water proof coating service, waterproof coatings, polyurea waterproofing coating, fosroc concure wb white, hydroproof extra acrylic polymers and rendroc s2 with effective & timely delivery. UsesFor spraying on freshly cast concrete, or newly exposed concrete surfaces after removal of form work, to form a temporary membrane which will retain sufficient moisture for effective curing to take place. Used for concreting generally but especially useful for large areas of concrete such as pavements, runways and bridge decks; also for vertical or sloping surfaces as on towers, chimneys, canal linings, columns and beams, where water curing is difficult or unreliable. Single application : Forms moisture barrier for whole of the curing period. No other curing necessary : Eliminates use of water, hessian or sand, completely. 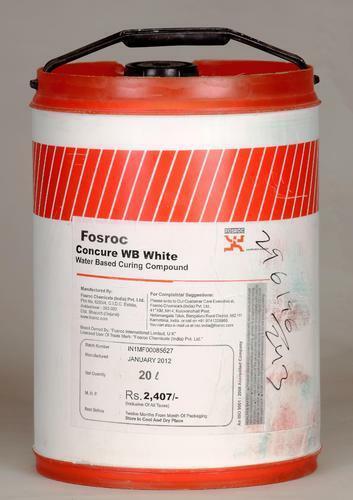 Reliable : No risk of erratic or poor curing and ensures that cement hydrates efficiently. Ensures hard-wearing surface : Minimizes risk of drying shrinkage, cracks and dusty surfaces. Uses Provides an effective and economical method of waterproofing to concrete and masonry surfaces, by mixing with cement and application by brush. 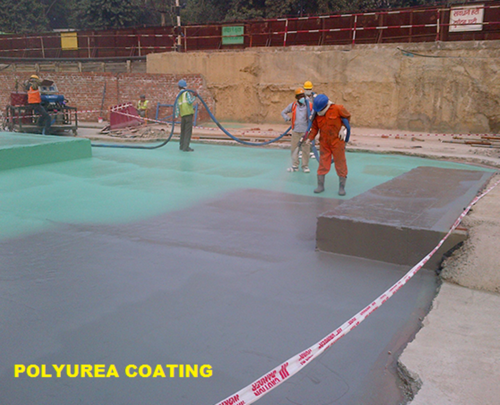 Priming coat - 16-17m2 / L.Topcoat - 4.5 - 5.0m2 / L / coat. UsesFor the reinstatement of concrete in small localised patchrepairs. 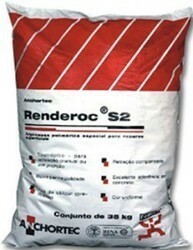 Renderoc S2 is alkaline in nature and will protectembedded steel reinforcement. It is specially designed forlocation where high compressive strengths are required. Themortar is suitable where superior resistance is required tochlorides and carbon dioxide. 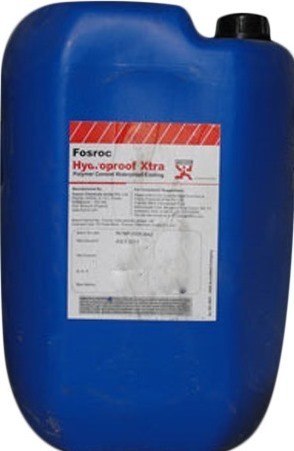 To minimize permeability and increase the waterproofing properties of concrete and cement sand mortars for critical applications like roof slabs and screeds, basements, external plastering, bathroom floors, water tanks, sumps, drains etc. Liquid admixture: Instant and complete dispersion throughout the mix. Uniform waterproofing throughout concrete matrix. Improved workability: Improves compaction of concrete and mortar, even where harsh sands oraggregates are used. Improved concrete quality : Minimises porosity and honey combing. Produces dense homogenous concrete. 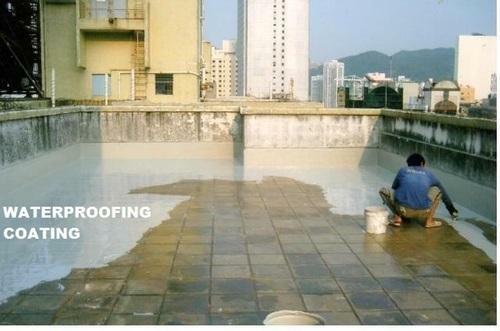 Looking for “Waterproof Coating Service”?